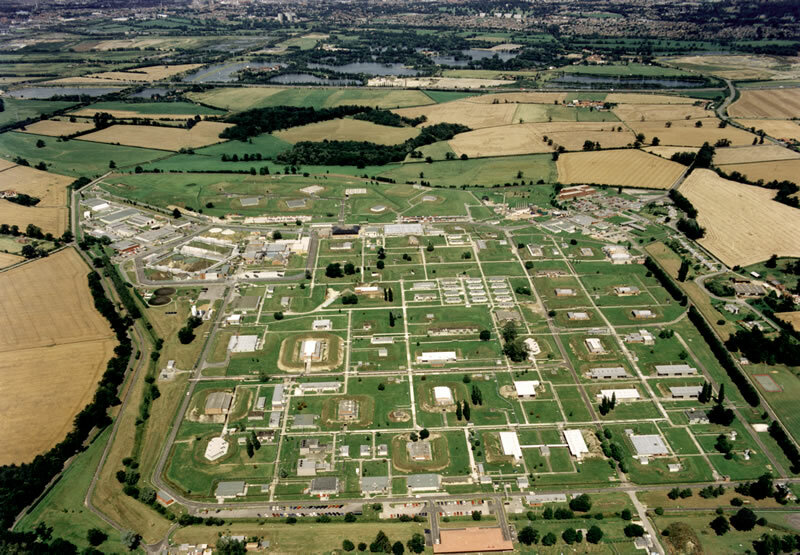 AWE Aldermaston is the Company's headquarters and covers approximately 750 acres. Formerly a wartime airfield, the site is now a sophisticated centre providing advanced research, design and manufacturing facilities. The work at AWE covers the entire life cycle of nuclear warheads; from initial concept, assessment and design, through to component manufacture and assembly, in-service support, and finally decommissioning and disposal. AWE is managed for the Ministry of Defence (MOD) through a contractor-operated arrangement.